The collapse fixed line voice, both analog and digital is obvious. 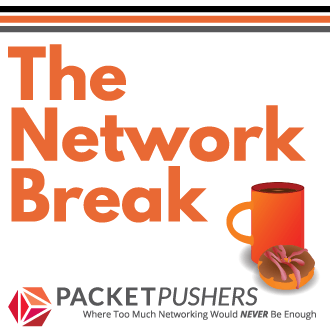 People are turning away from phone calls because of the time wasted and workflow disruption. 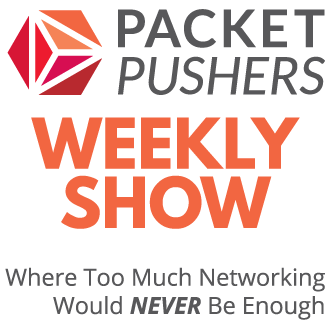 I’ve talked about this on the Packet Pushers Podcast many times because its obvious yet I still get email telling me that their VoIP business has never been better. 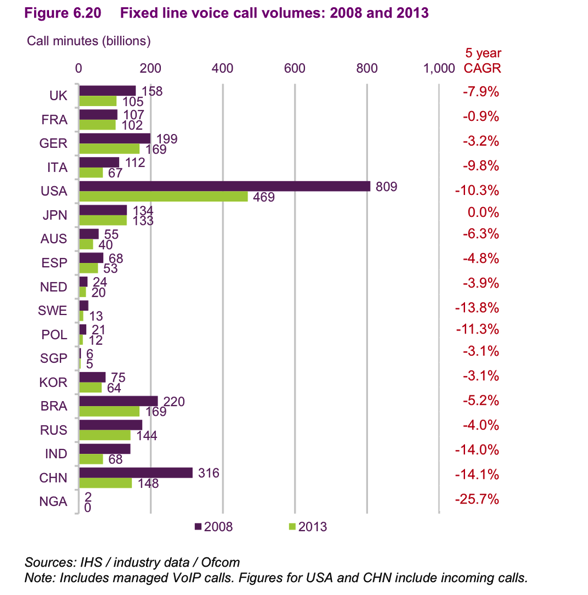 Here are some numbers showing the dramatic reductions in fixed line call voice volumes from 2008 -2013. Now is you are based in the USA there is a market distortion because the cost of mobile phone calls / plans are the most expensive in the world. Many people still use land lines, probably in the corporate office, to reduce their mobile phone costs. Fixed line voice is a dying market (including VoIP). It will take a couple of decades to shrink but these numbers show a shrinking market. There is limited motivation in investing in voice technologies with your time or career planning/learning. Call centre business functions will be increasingly be replaced by software, Internet and mobile apps (and are really miserable places to work). 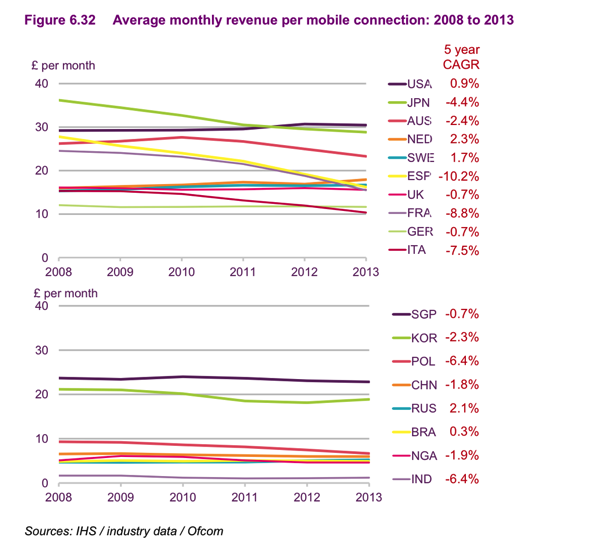 TL:DR – IP Telephony is a dying business because mobile phones. Another factor driving the extinction of landlines in Europe: calling mobiles from landlines is significantly more expensive than from other mobiles (event from other mobile carriers). This implicit subsidy from landlines to mobile made sense when mobile networks were fledgling, but hasn’t for more than a decade. At one point, crafty companies would offer to route your landline-to-mobile calls internationally and back, because international calls to mobiles did not have the extortionate interconnection fee surcharge applied to them at the time, and even international transit was much cheaper than cellular surcharges (just as in the 2000s, it was cheaper to call from Amsterdam to Oakland than from San Francisco to Oakland). That said, this is not a phenomenon specific to landlines. The West is reaching “peak telephony”, as changing generational norms are at long last making the intrusive nature of phone calls socially unacceptable. To paraphrase French playwright Sacha Guitry “So you are being rung like a lackey, and yet you hasten to respond!”. only reason to have fixed line is ADSL, calls are cheap and easier to call using mobile. I have assumed for a while landline and PBX will decline with the rise of better quality mobile voice (VoLTE is an example) and increases in battery life. If you had a reliable mobile phone, with equal or better than land line voice quality and sufficient battery life why would you need anything else? Sometimes all highly educated analysis and knowledge and predictions is void and you simply gotta look at the kids generation: Would they phone? Would they even eMail? I get hugely laughed at when asking our kids: Don’t you have your gorgeous 300++$ smartphone for talking … ?